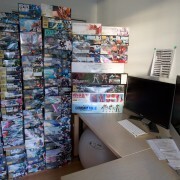 Since Amiami.com has been extending their 50% off International Shipping, my wallet has been bleeding non-stop…. Another shipment just arrived before the weekend and here is what I got. 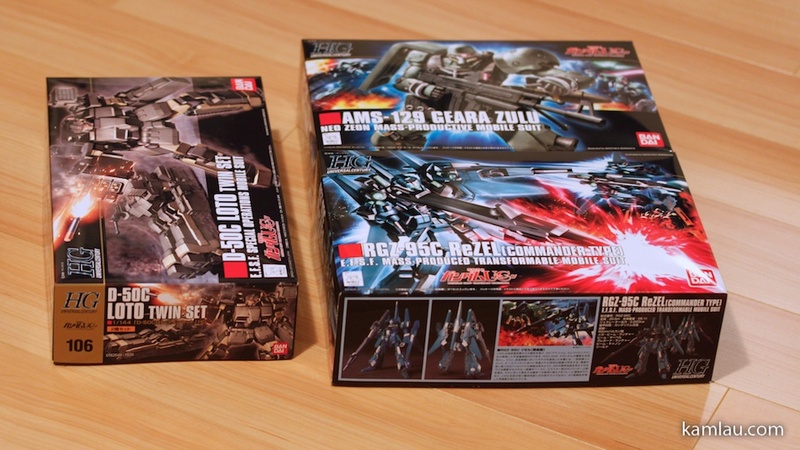 First, I got an HG ReZel Commander Type. I already got the regular type but what the hack…. 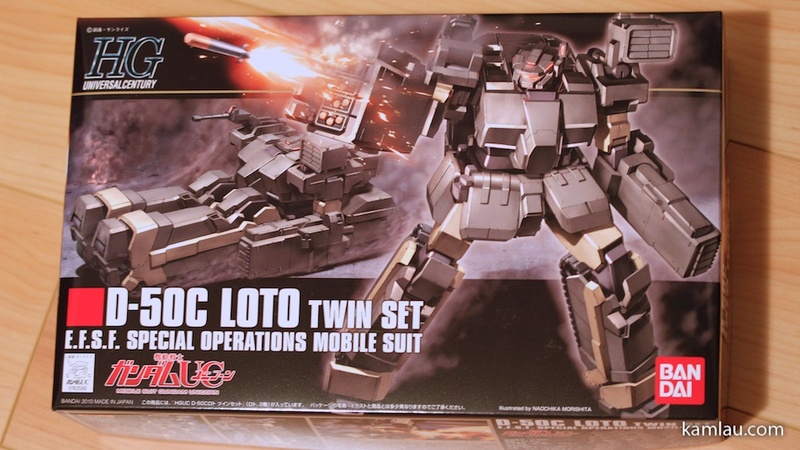 I also got the HG Loto twin set, well, there is another gunpla that doubles the fun for me. And lastly, an HG Geara Zulu. 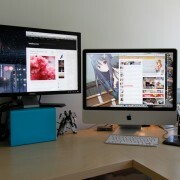 This time, it costs ¥5,898 including shipping. 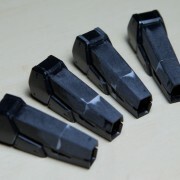 Again, if I were to get these locally, I probably would be paying around C$90 for all three give or take. 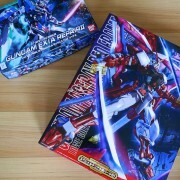 I have no idea when I will get to build these but I enjoy the box art just the same. 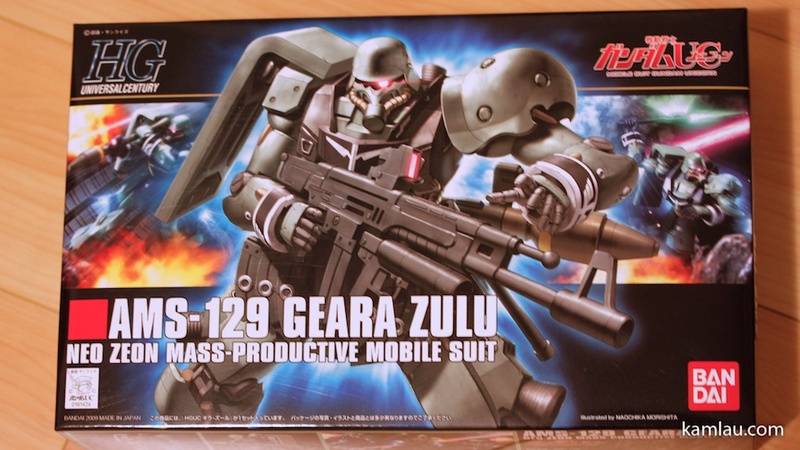 The Geara Zulu is not a new kit, or at least, it is a few months old now but it looks like a pretty good kit. 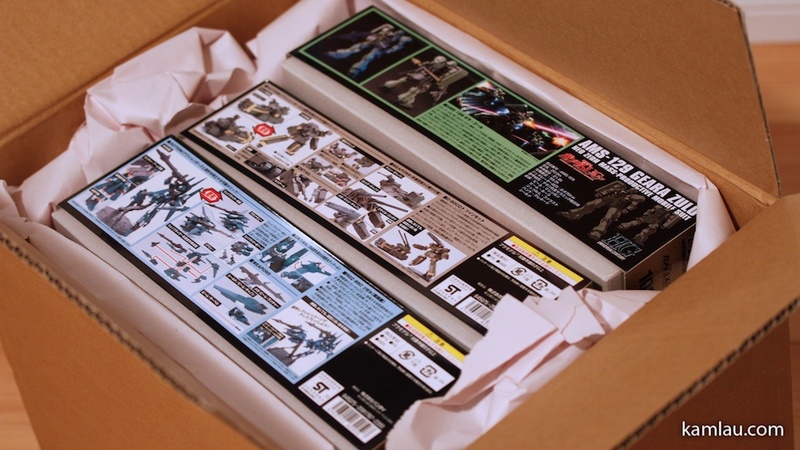 The HG Loto is so small, they have to put two in the box to make it worth while…. Despite the Loto is not a very powerful unit, its tactical value is pretty high, at least from the Gundam Unicorn OVA point of view. 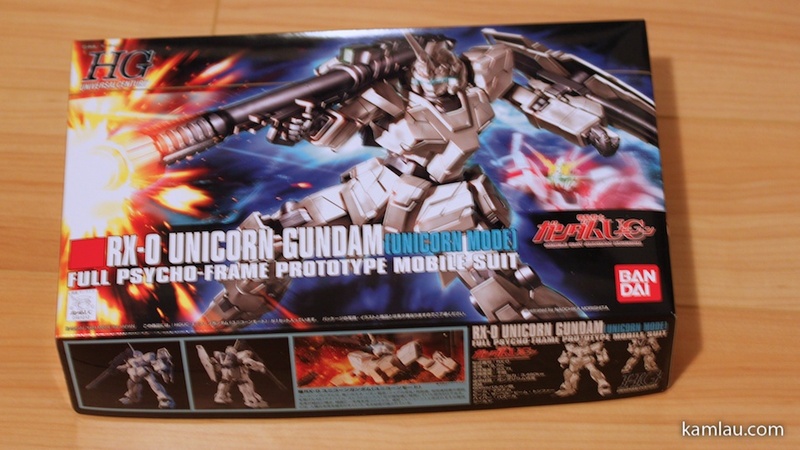 And I picked up the HG Unicorn Gundam at a local store. Over-paid of course but Amiami is out of stock. 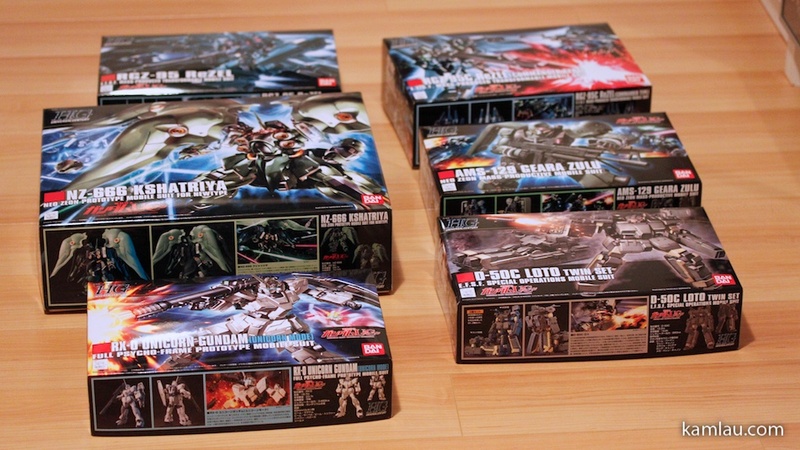 Together with the HG ReZel regular type, here is my entire High Grade collection of Gundam Unicorn gunplas. 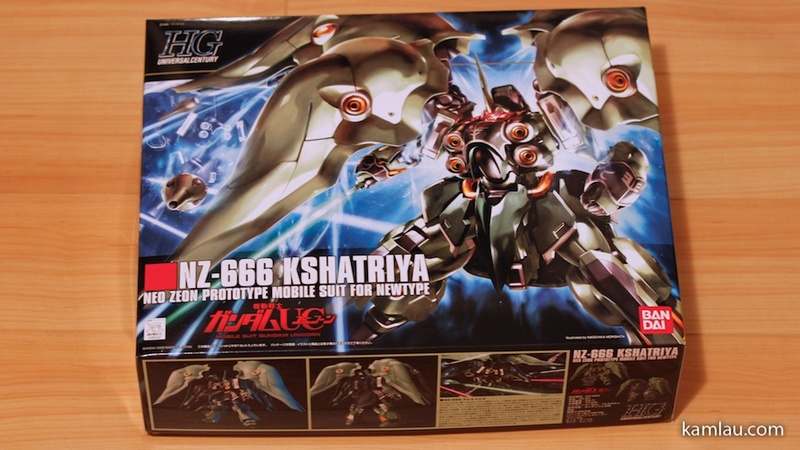 I am sure I will get more when they release more, like the HG Sinanju? 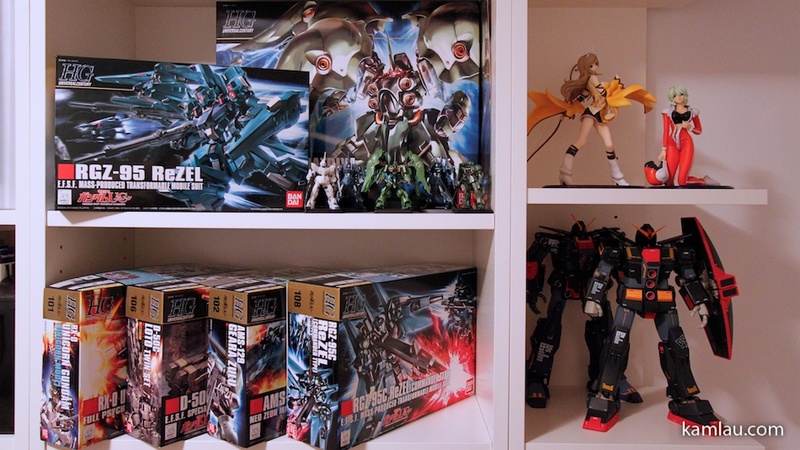 Since I am currently working on the HG Seravee Gundam, the Gundam Unicorn gunplas are patiently waiting on the bookshelf. 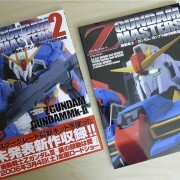 Are you a fan of Gundam Unicorn? 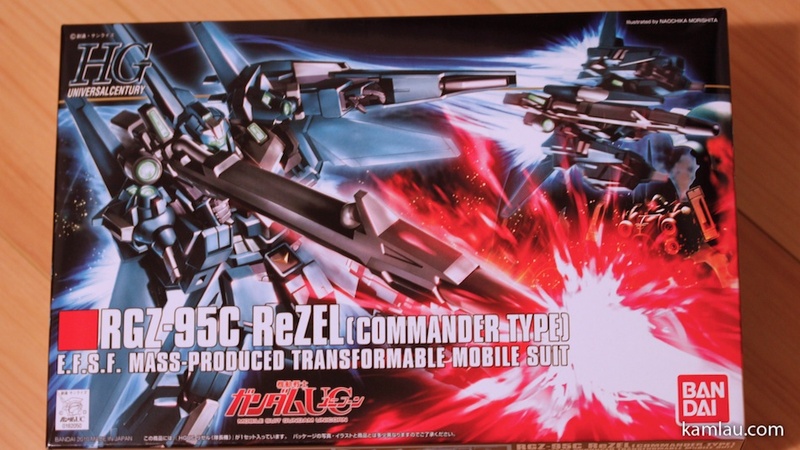 Getting my ReZEL Commander soon. 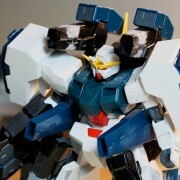 Gundam unicorn series kits are awesome. 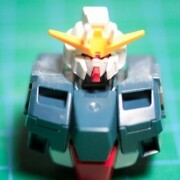 .-= samejima´s last blog ..WIP: HGUC ReZEL DONE! =-.